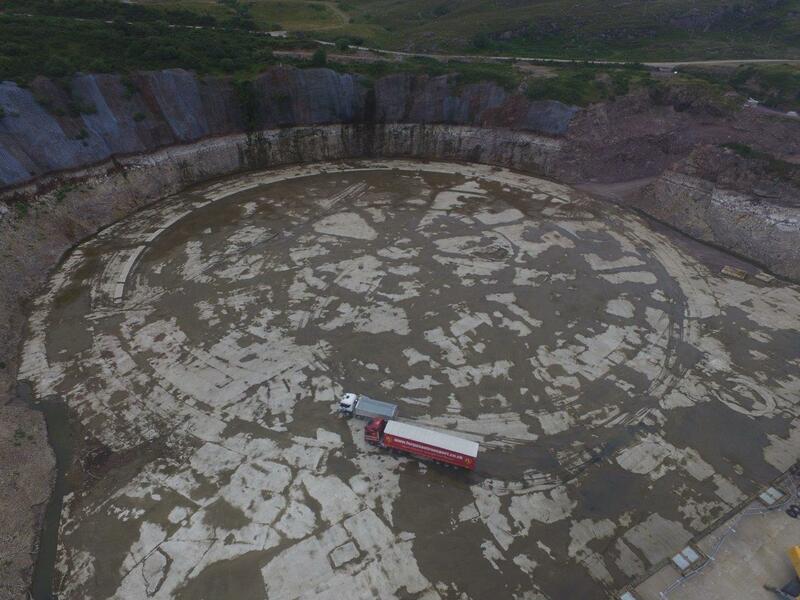 The oil and gas industry has been told the supply chain needs greater clarity on when decommissioning work will arrive in order to secure its future. 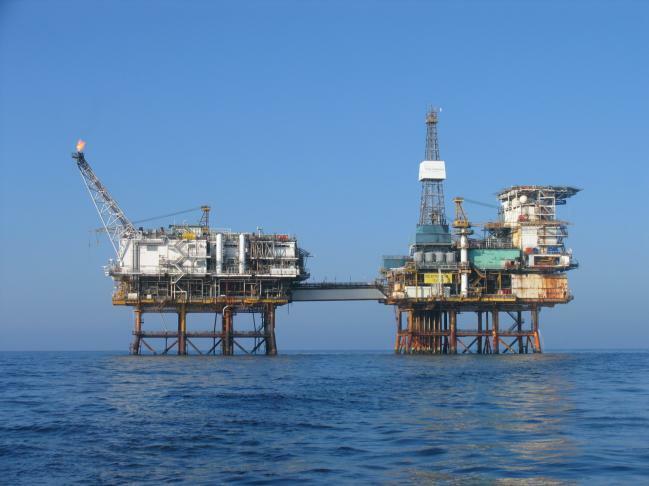 The head of decommissioning at the Oil and Gas Authority has said operators remain “very uncertain” over their costs for shutting down North Sea assets. 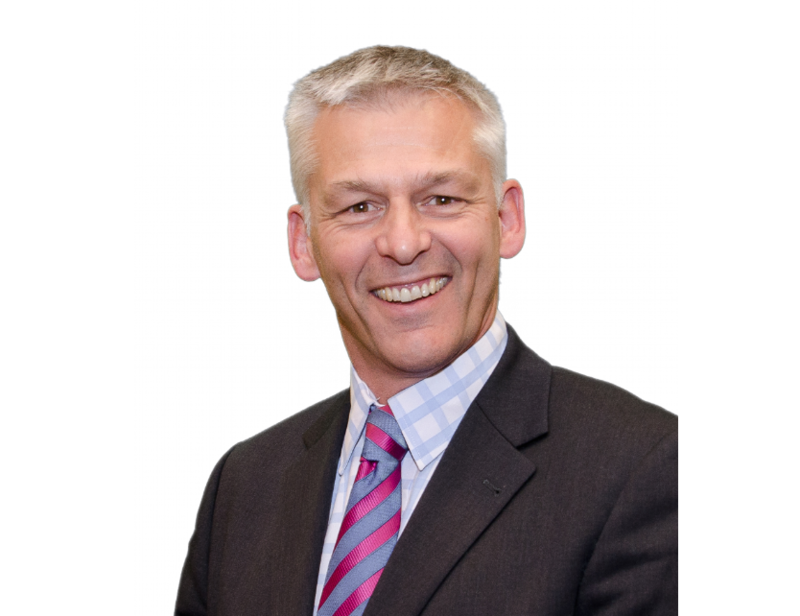 The head of decommissioning at an offshore industry regulator is “worried” some operators lack the appetite to deliver decommissioning. 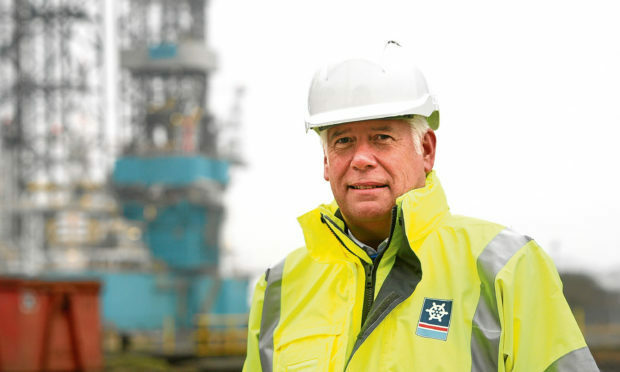 A North Sea industry veteran was chosen for the top prize at an inaugural awards ceremony for the oil and gas decommissioning sector last night. 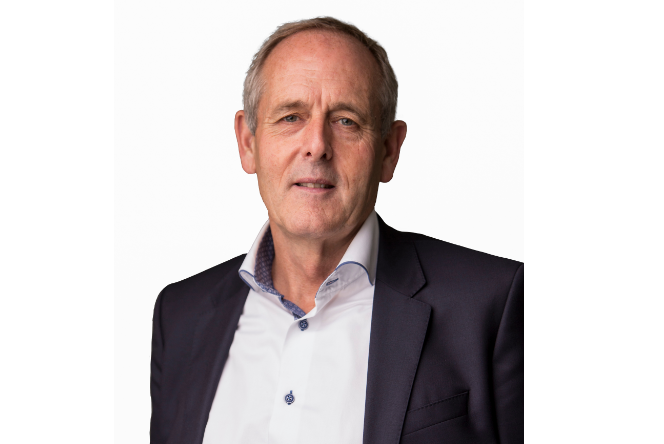 The North Sea supply chain is not interested in inflating the cost of decommissioning-related services, an industry chief has said. 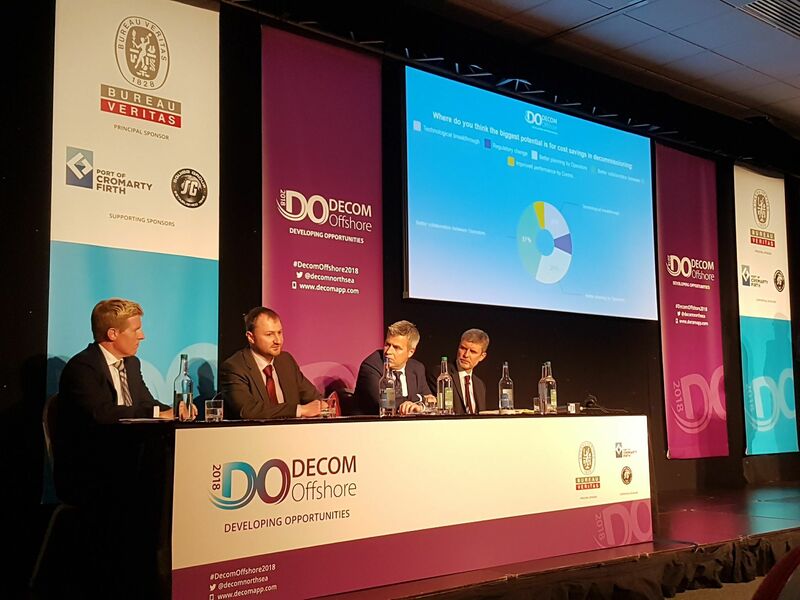 Greater collaboration is required if Dundee is to achieve its aim of becoming an international hub for the offshore decommissioning sector. 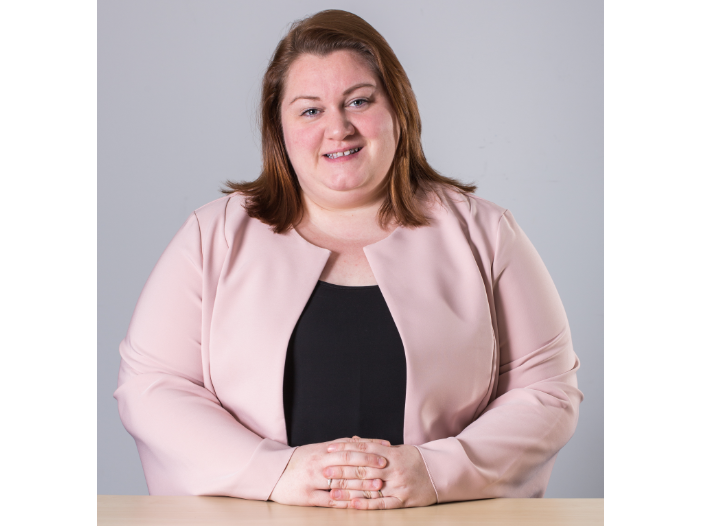 The chief executive of Dundeecom is hoping to create a research and development network for entrepreneurs and academics to share decommissioning ideas. 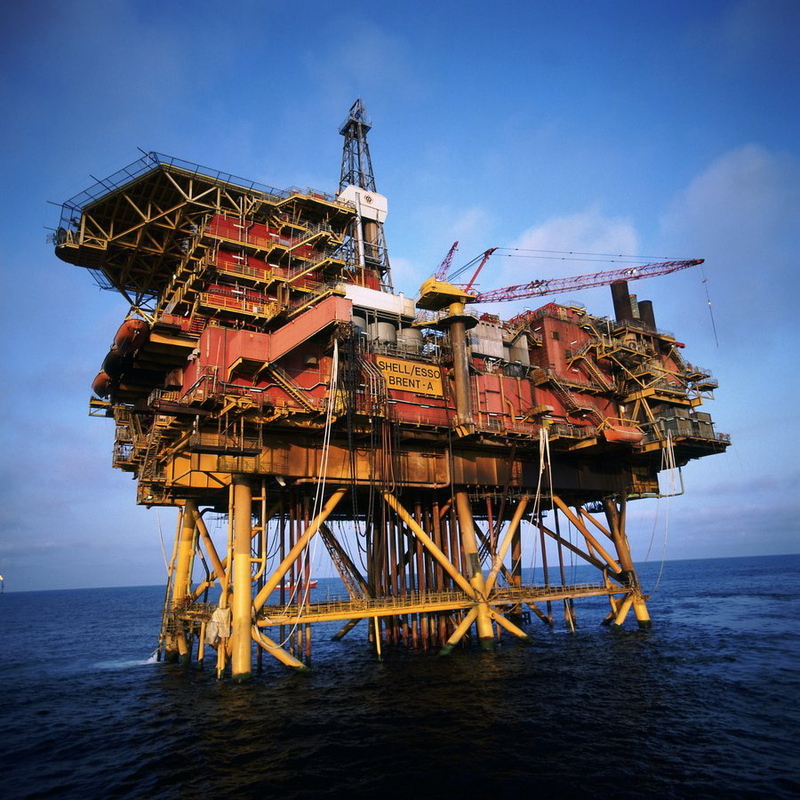 Energy major BP has published jaw-dropping photos of the Miller platform being decommissioned. 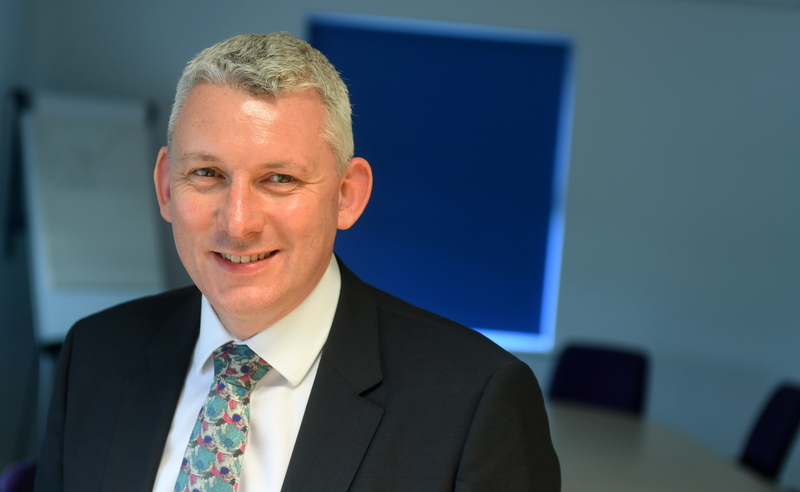 A new centre of excellence will help the sector “transform tomorrow” by fixing the oil and gas decommissioning problems of today, an industry chief has said. 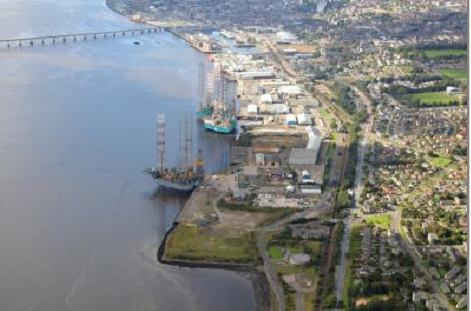 A multi-million pound centre tasked with making Aberdeen the focal point for oil and gas decommissioning expertise will be launched later this year. 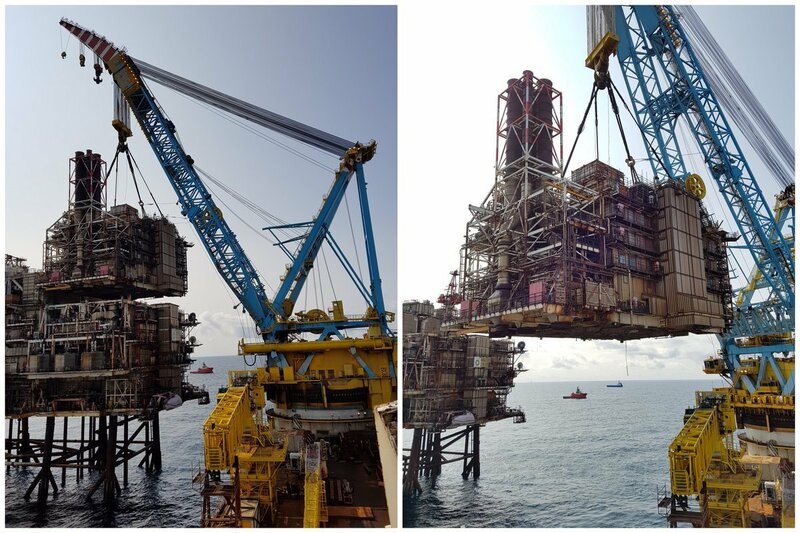 Repsol Sinopec Resources UK (RSRUK) said it is "exploring" removal options for the jackets and topsides of the Beatrice field. 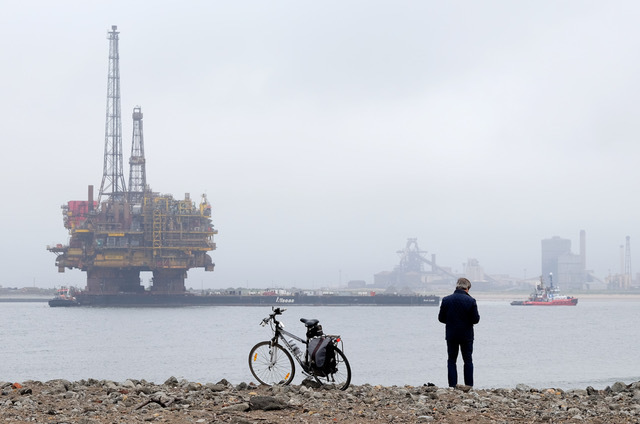 The £60billion North Sea decommissioning market is on the cusp of its first major cycle, a new report said. 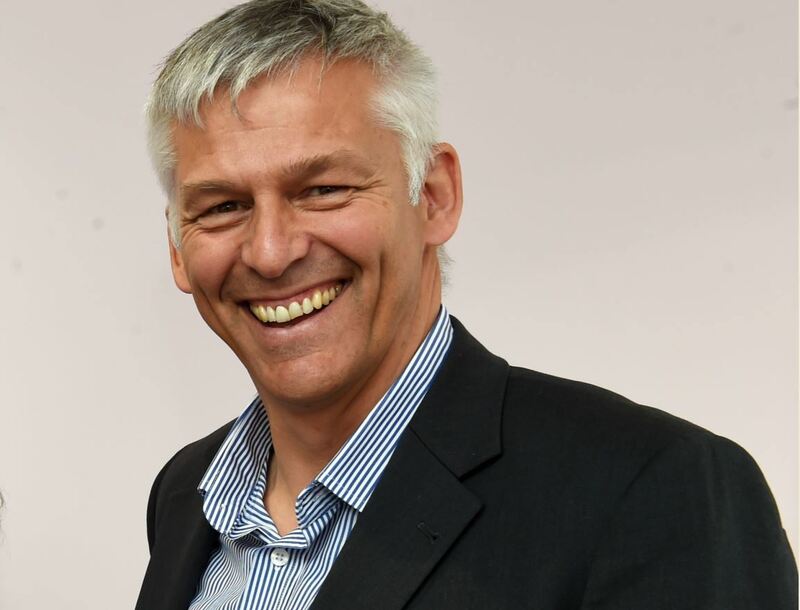 A new harbour master has taken the helm at the ports of Dundee, Methil and Kirkcaldy. 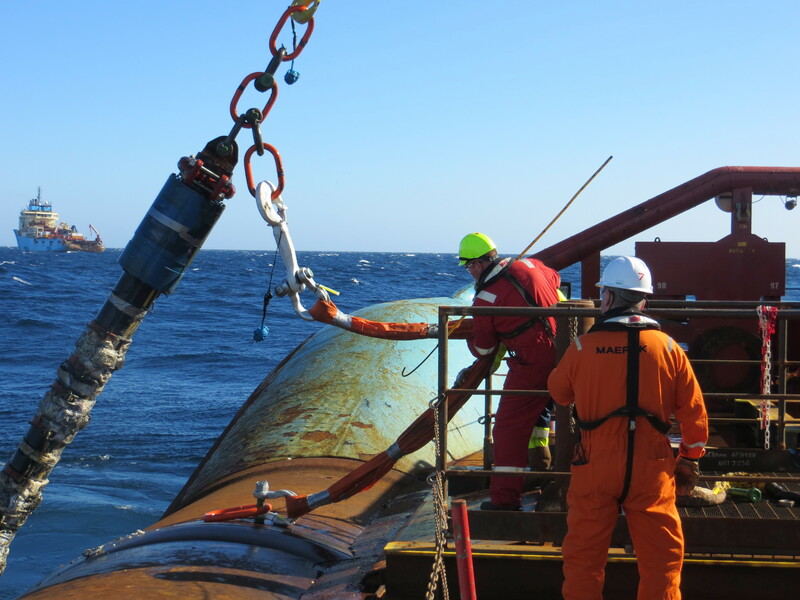 The Scottish Government will offer six projects a share of £1.5million as part of its Decommissioning Challenge Fund. 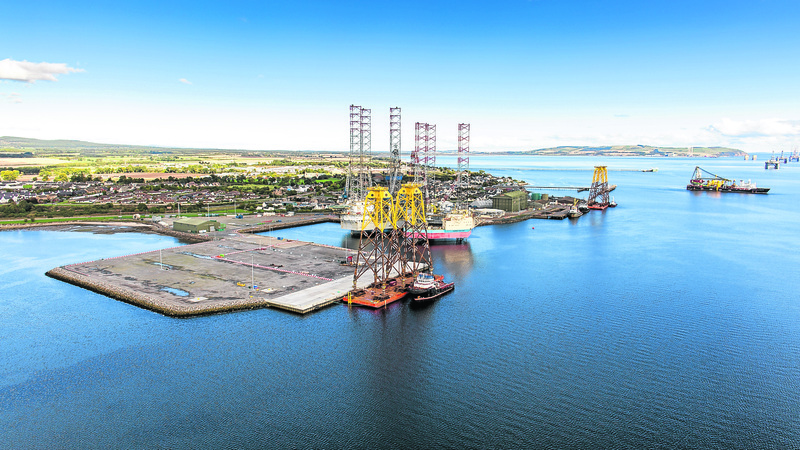 Two Chinese heavy lift transport ships remain anchored off Nairn as they await a decision on whether they can remove a number of rigs from Cromarty Firth. 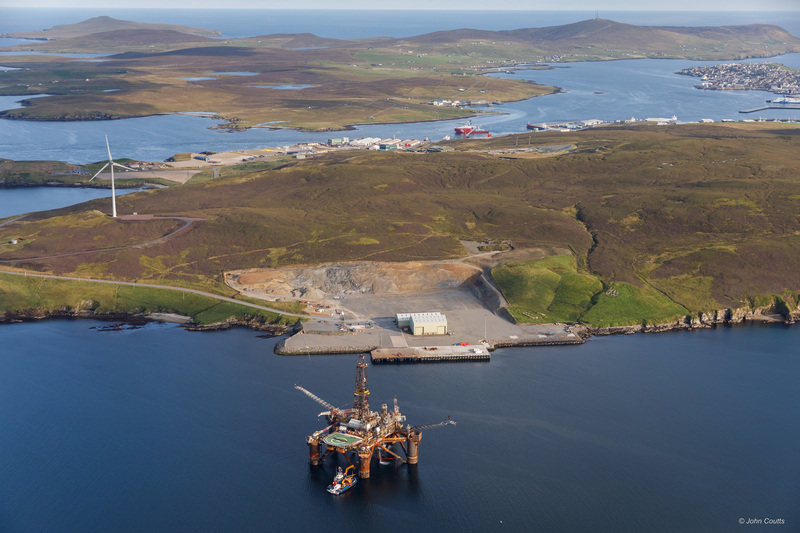 Repsol Sinopec Resources UK (RSRUK) has confirmed plans to permanently remove workers from a North Sea complex as it moves closer to decommissioning. 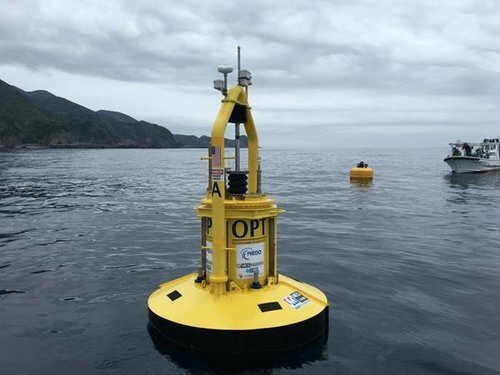 Port of Cromarty Firth (PCF) has received its second and final environment permit, allowing it to start decommissioning projects immediately. 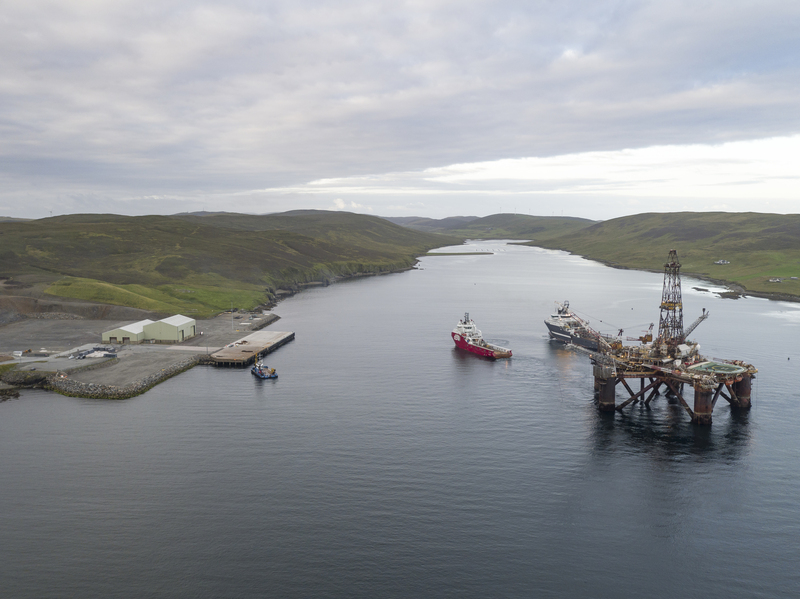 Scottish environmental authorities have blocked the departure of three oil rigs currently cold-stacked in Cromarty Firth. 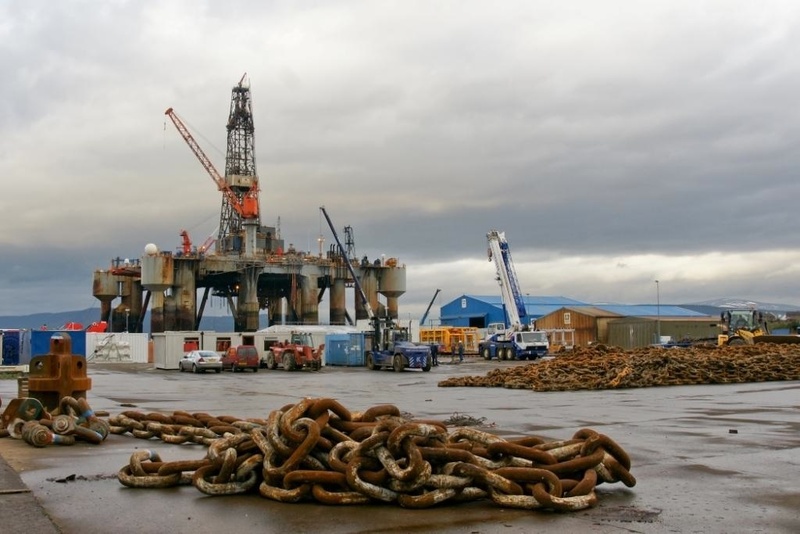 Fears have been raised about the fate of three oil rigs cold-stacked in the Cromarty Firth. 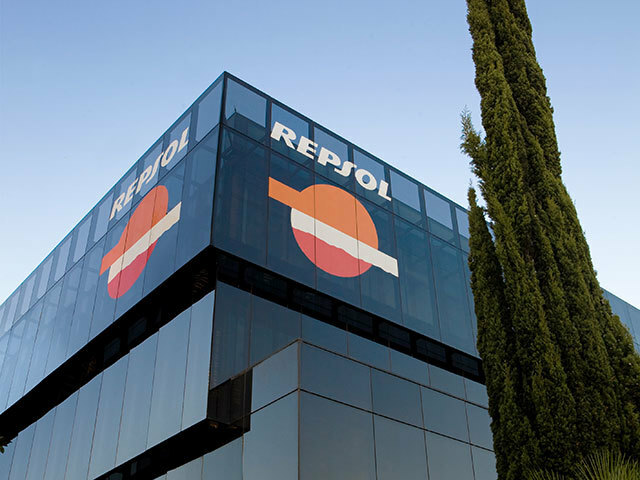 Spanish oil firm Repsol has handed in a draft decommissioning plan for the Rev field in the Norwegian North Sea. 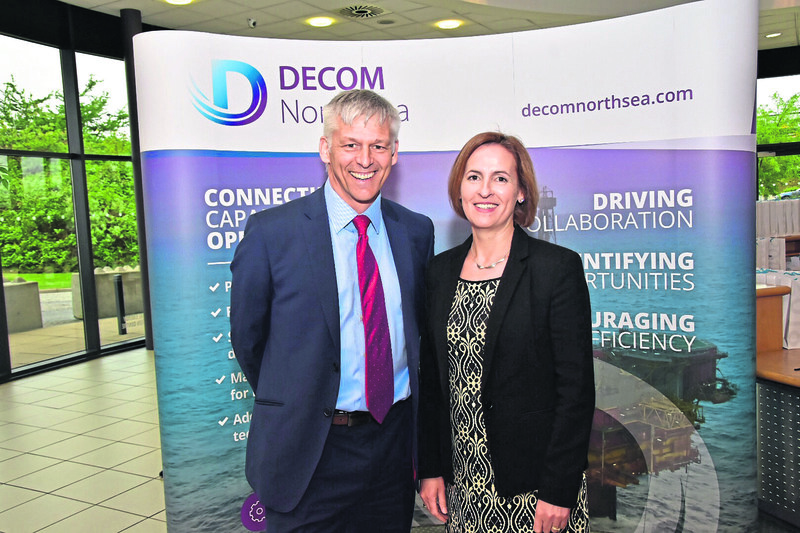 At the end of a week when Aberdeen academic Tom Baxter argued the case for leaving oil and gas platforms in the North Sea to save taxpayer money, Tom Leeson, interim chief executive officer of industry body Decom North Sea, says the solution may not be so simple.